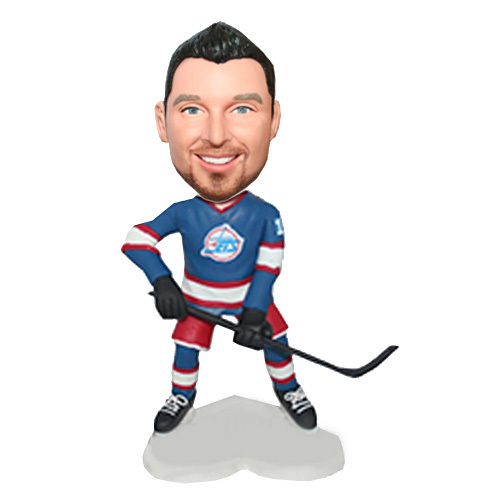 With skate and hockey player's uniform, this custom male bobble doll holding his stick is ready to hit the ball. There must a pal of you is a hokey fan-eager to see their support team to win the game. 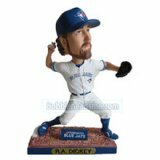 Also hope that they can become part of the team, or the part of the supporters.Ordering a hockey palyer bobble head doll for him on his birthday day. Make him thrilled.